Women�s winter boots don�t get much better than this. Florence, by Orthofeet, sets the absolute highest benchmark for women�s shoes. It performs spectacularly on every imaginable level and leaves many of the shoes in its class far behind. This is the level that those shoes should aspire to achieve, the standard that they should wish to maintain. It offers a unique blend of style and comfort. And this is one of its key value propositions. Just a cursory glance at Florence shows you how gorgeous it really is. It goes perfectly with any kind of jeans or dress you might imagine. As women�s casual shoes go, this is simply one of the best you�ll ever find. But there�s much more to it than meets the eye. The looks, the style, and fashion are just the window dressing here. The shoe begins to work its real magic when you walk a few paces in it or even slide your foot inside. As soon as the warmth and comfort engulf your feet, you�ll know you�ve made the right choice. It�s extremely easy on your feet and designed to take care of their health in the best possible way. The reason Florence works so well on every level is that it is created with a lot of effort. A lot of thought and care went into its design. And that is reflected in the quality and the durability of the overall product. Florence offers extra space for easy toe movement. This enhances the overall comfort of your feet. 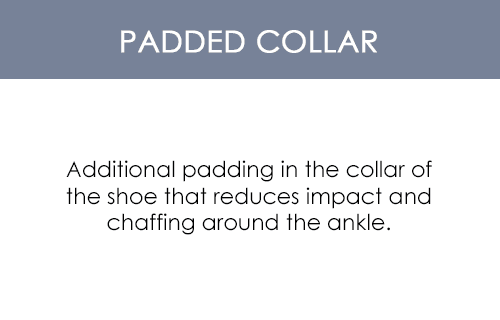 Its design allows for the best protection against pressure points in your feet. The shoe features orthotic insoles that are contoured specifically to offer maximum stability to your feet. The two-strap mechanism offers easy adjustability and makes the shoe an easy fit for your feet.